Welcome to RotaryGBI Service News. 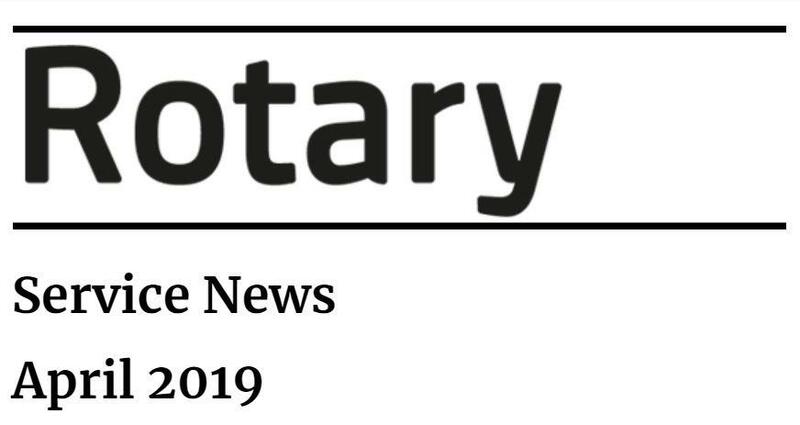 This is the April 2019 edition of Service News, which collates links through to the monthly newsletters provided by the individual national Rotary GBI Service Teams. District Governors, District Governors Elect, District Secretaries, Club Presidents or Club Secretaries will receive a copy of Service News each month. This compendium is also published on the District 1100 website so that everyone within the District can make the most of the news, resources and opportunities within the team newsletters. Trying to raise funds for a project? Register for the Global Giving Accelerator by 26th April. Follow RotaryGBI on our brand new Instagram account!